Home > Blog > Sun at last! Two great walks today, both up at Mugdock Country Park. 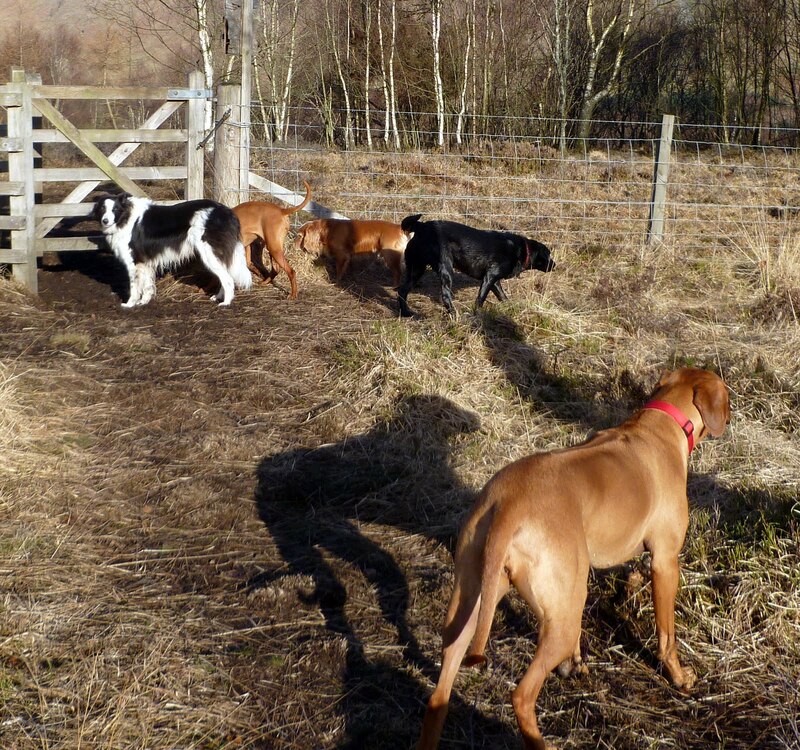 This mornings walk was absolutely fantastic with a pack of dogs that just love the company and love the walk. This afternoon was equally as great and the sun even started shining! Juno really excelled today by landing face down in the dirtiest bog you’ve ever seen but none of the photos that I took of her really worked out – a black lab, covered in mud and running about at 100mph doesn’t really make for the best photo. Shame though, she had me in stitches! !